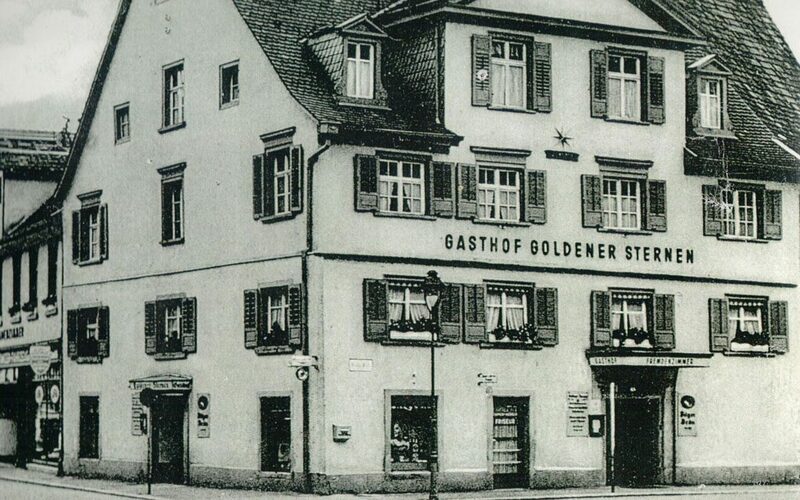 It must have been around 1855 that Johann Höfler founded the brewery zum Schweizerhaus. Back in those days it used to be House No. 475 located at the Rindermarkt (cattle market), which has been renamed Bodanplatz and which refers to the square in front of our house. 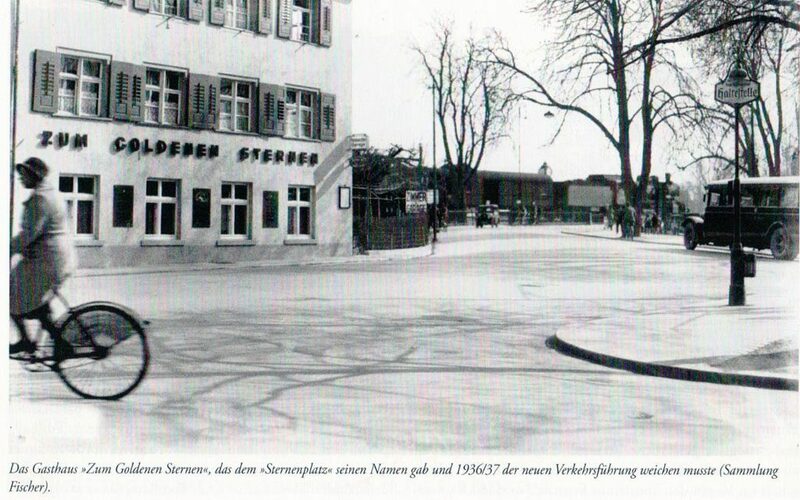 By 1889 the brewery was expanded by a pub, which is still in use up to this date. 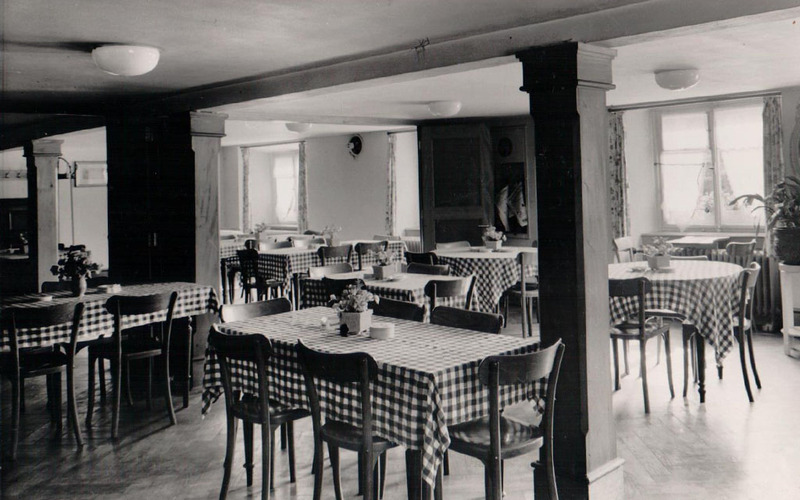 The traditional flair and the romantic spirit of the house has been passed on through generations. 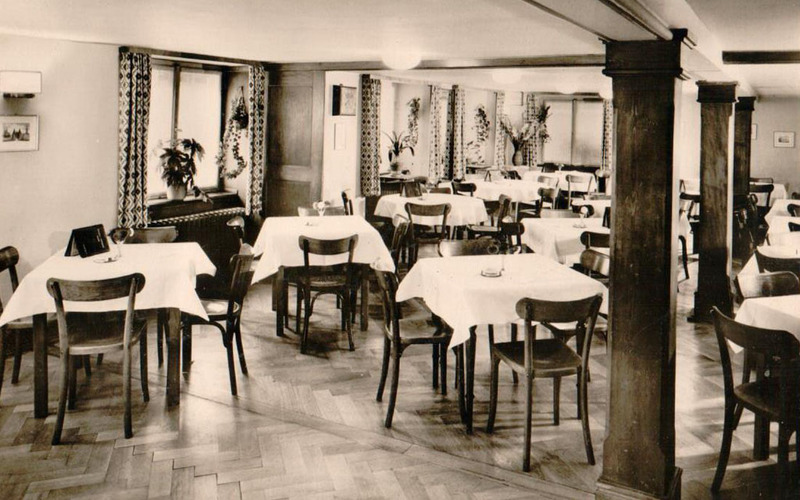 Since 1968 it has been cherished and nurtured by the Lukenic family. 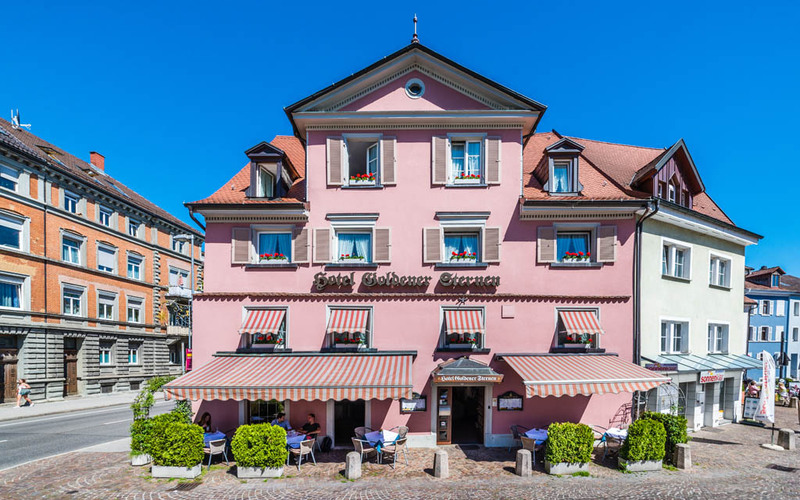 From this time forth, the Hotel & Restaurant Goldener Sternen is a family-owned business with a nearly 50 year-long tradition in Constance (2018).